I have decided to start taking care of my skin a lot better. It's March now and although there is still snow on the ground, the air is still dry and my skin is taking a major blow because of it. So, below are the items listed in InStyle this month as being at the top of their game- plus not too expensive. I would like to say that I'm going to go out and buy all of them, but we all know that isn't going to happen right now. So, I'm going to focus on two or three for the moment and hopefully by the time summer reaches us I'll have all fully stocked in my bathroom cabinent. 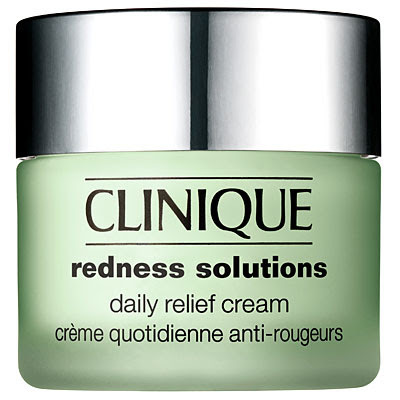 Clinique Redness Solutions Daily Relief Cream - Rosacea Treatment $40/1.7 oz. *my face has been turning red and blotchy lately, so I think this will be a good treatment for it. 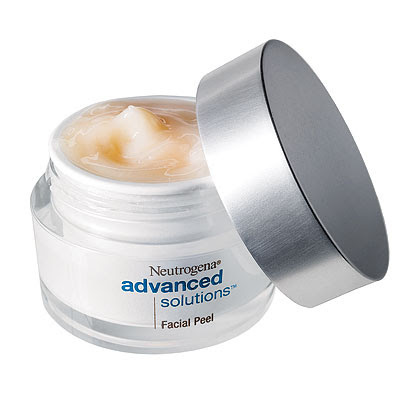 Neutrogena Advanced Solutions Facial Peel - Chemical Exfoliator $25/1.7 oz. *I don't currently use a peel on my face, but I think this would definitely be worth looking into closer to the summer season. 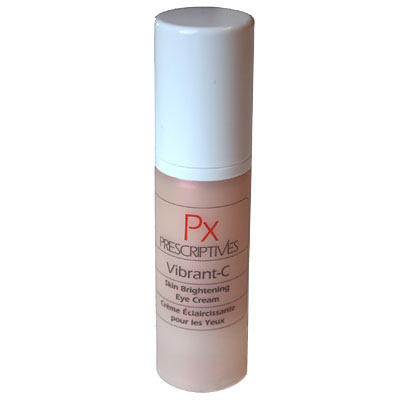 Prescriptives Vibrant-C Skin Brightening Eye Cream - Puffiness & Dark Circles $38/.5 oz. *I always have dark circles under my eyes and lately there has been a puffiness, so this will be great! 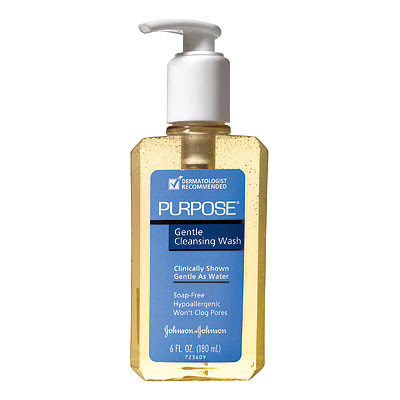 Purpose Gentle Cleansing Wash - for normal skin $6/6 oz. *Perfect for those with normal skin! 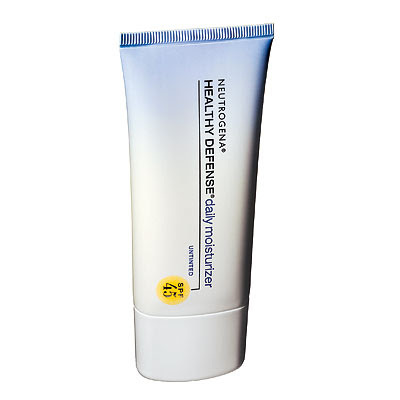 Neutrogena Healthy Defense Daily Moisturizer with SPF 45 for normal skin $12/1.7 oz. *Perfrect for those that need a moisturizer after getting out of the shower in the morning. 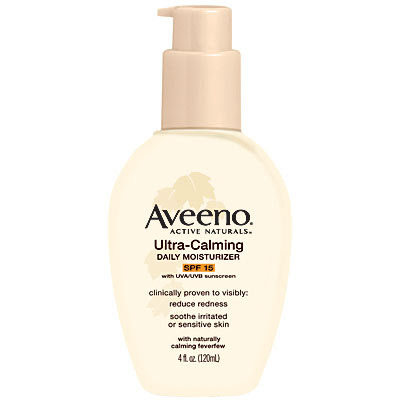 Aveeno Ultra-Calming Daily Moisturizer with SPF 14 for sensitive skin $14/4 oz. *Perfect for those with sensitive skin - me in winter time! 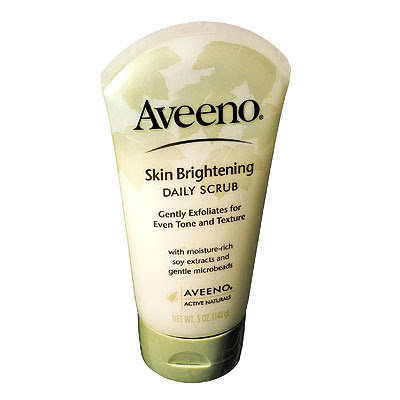 Aveeno Skin Brightening Daily Facial Scrub $7/5 oz.